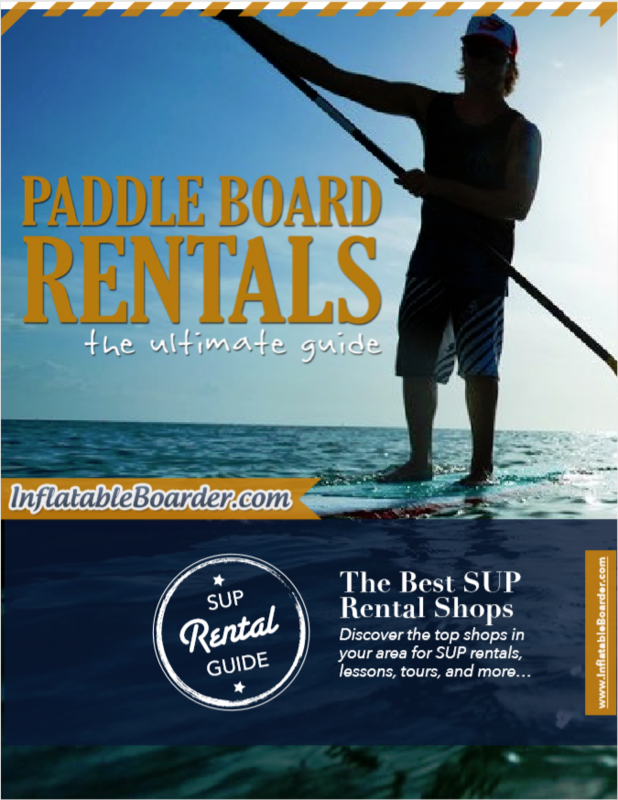 Inflatableboarder.com, who are a leading online publisher of inflatable paddle board reviews, also have a fantastic, downloadable guide to all paddle board rental and hire centres across the globe. 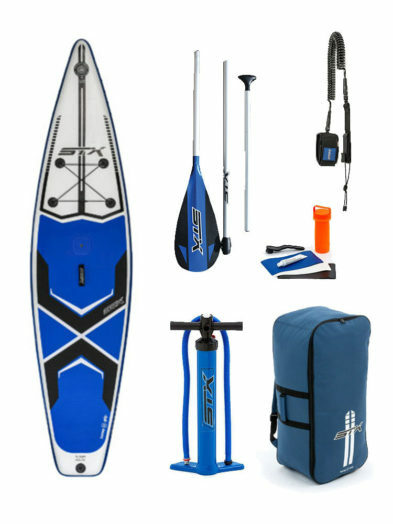 This really is the ultimate guide to hiring paddle boards and they have just added Europe to their extensive list. 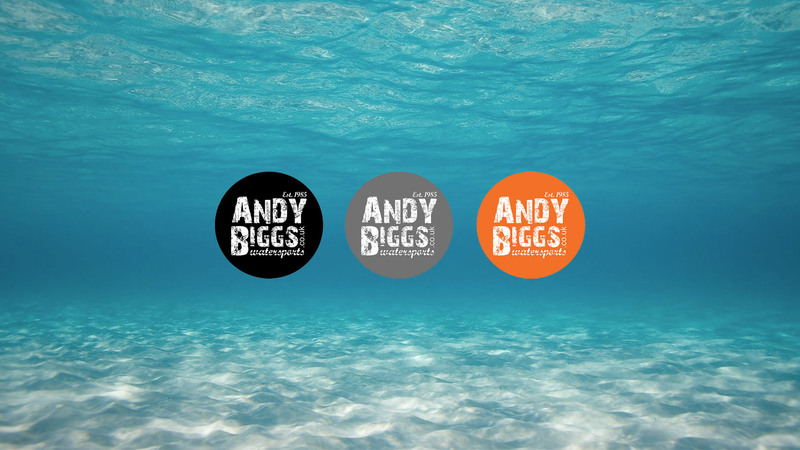 You can now find Andy Biggs Watersports under the UK listing. Stand up paddle boarding is one of the fastest-growing sports in the world right now, and for good reason. It’s a sport that is easy to learn, and individuals of all ages and skill levels can benefit from the numerous health benefits and enjoyment that it offers. 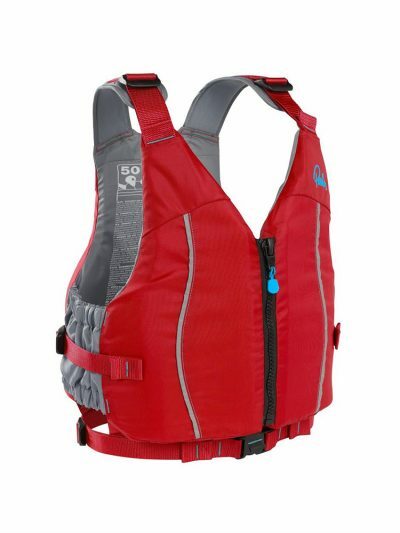 We all know what it’s like to be brand new and not know what gear you need or where to go. 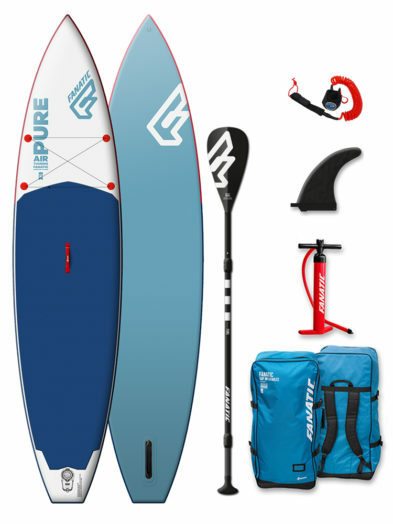 So, Inflatableboarder.com put this massive SUP rental guide together to be a helpful and convenient resource for anyone who is looking for the best local options for renting a board, including us of course!